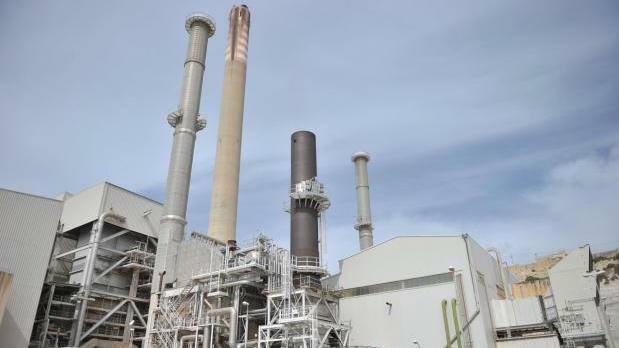 The National Audit Office on Tuesday expressed satisfaction at the extensive public discussion generated by its publication relating to the Enemalta contracts to Electrogas. In a brief statement, it said that such a discussion, which also included a parliamentary debate on Monday, coupled with a broader interest in the work of the National Audit Office, contributed to the attainment of the office’s core objectives - the safeguarding of public funds and the promotion of good governance. “It is within this context that the office has closely followed all that has been stated and reported in the media subsequent to the publication of its report and criticism directed towards the office was duly taken note of. “At this stage, this office looks forward to clarifying misconceptions through the Public Accounts Committee, the forum intended for the objective discussion of the office’s reports,” it said.